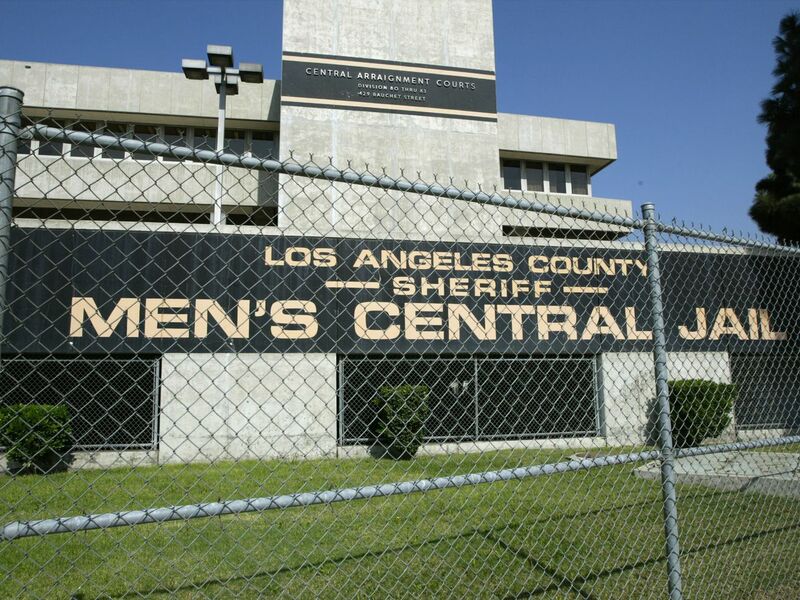 County supervisors voted today to award a $2.2 billion design contract to replace Men’s Central Jail in Downtown LA—not with a new jail as planned, but with a mental health treatment center. It was a last-minute change-up; plans to build a new jail date back at least three years. But those plans faced fierce opposition from criminal justice advocates, and supervisors have appeared lukewarm and even outright opposed to the idea. The board has taken on a number of progressive criminal justice issues lately, from examining possible bail reform programs to voting down today an unpopular plan to renovate the unused Mira Loma detention center in Lancaster for use as a women’s jail. It would be operated by the county’s department of health services and staffed by the county’s department of mental health—instead of by the department of corrections. “This would not be a jail,” said Supervisor Janice Hahn, who proposed the new plan with Mark Ridley-Thomas. An estimated 70 percent of inmates report having serious medical or mental illness or substance abuse issues when they enter the county’s correctional system, according to county estimates. With today’s 3-2 vote, McCarthy Builders, the contractor that county staffers had recommended to build the 3,800-bed replacement jail, will instead be awarded a contract to design and build the mental health facility, potentially with the same capacity. Supervisors Sheila Kuehl and Hilda Solis voted against the contract. They wanted to delay a vote until the results of several studies—including one that would suggest how many beds in mental health facilities would be needed to serve the community—came through. They also took issue with the proposal for such a large mental health center. The jail replacement project had drawn sustained pushback over the years from critics who don’t want any new jails built. They have pushed for the money to go toward public health programs outside of correctional facilities. At Tuesday’s meeting, hundreds of activists asked the board to revise the design contract to create five smaller mental health centers—one in each supervisor’s district—instead of the large facility Downtown. They also argued that mental health facilities provided through the jail system are not the best way to help people who badly needed it. The original plans for a new jail, named the Consolidated Correctional Treatment Facility, called for demolishing the Men’s Central Jail in phases and replacing it with a new, roughly 3,900-bed facility—a reduction from the existing jail’s 4,900 beds. The existing jail will still be demolished under the approval proposal, with the new mental health treatment center rising in its place, at Vignes and Bauchet.